Customer Service: Fast Food or Fine Dining? Which type of meal would you prefer a fast food lunch or a fine dining experience? A fine dining experience I’m sure! Other than cost, what is the main difference between these 2 experiences? If you said service then you are absolutely right! Provide 5 star customer service that will keep your hostesses and guests returning to you time and time again! Arrive to the party early so you have enough time to set up your display and then you can offer to help the hostess in the kitchen. This will also give you the opportunity to greet each guest at the door. Just as when you arrive at a fine dining establishment you are greeted by name, when you greet the guest, introduce yourself and provide them with a name tag. Try to use their name at least 3 times throughout the evening. This will also help you get a mental picture of the guest should you ever need to give them a call after the party. After each party or booking send a personal thank you note right away. This can be done in the form of a postcard or an actual thank you note. I like my notes to arrive to the hostess right away so I will prepare mine ahead of time and just drop in my mailbox after returning home from the party. This ensures it will go out on the very next mail day and she will receive it right away. Send a card to any hostess that books in the same month as a major holiday such as Easter and Mother’s Day. Send a Christmas card to all of your top hostess and guests as a reminder of how special they are to you. Host coaching is essential but personalized in-home hostess coaching takes customer service to a new level. This very effective form of coaching and helps prevent cancellations, no show hostesses and higher outside sales and bookings. Set a date to bring the hostess her packet and go over it with her in her own home. If your hostess lives to far from you then you might want to consider meeting at a local Starbucks or other coffee house. Home hostess coaching provides undivided attention and also helps establish a great relationship. You can take advantage time by making sure your hostess knows how to fill out and calculate the order form so she will not hesitate in collecting outside orders . Go over the hostess program with her and show her the booking incentives. This will have her working extra hard in getting those bookings for you before you even arrive to do her party. This form of coaching also helps eliminate any surprises such as , is her table big enough, will her children be taken care of, where will I set up for ordering? Follow up calls between your in home visit and the show will keep your hostess excited and motivated about her upcoming party. Etiquette books teach us to always bring a gift when you visit someone’s home for the first time so you may want to consider bringing a small gift with you. Some suggestions might be stationary, candles or potpourri. These are all very inexpensive things you can get from the dollar store that look very cute in a bag with tissue paper. Also, do not overstay your welcome. Start on time, have a time efficient party and once the party has come to an end and you have finished taking orders, be sure to pack up quickly and leave promptly. From time your customers may have issues that require your time and attention. When you provide great service you always address the issue right away. An unhappy customer will become unhappier by the day so always act quickly to their need. 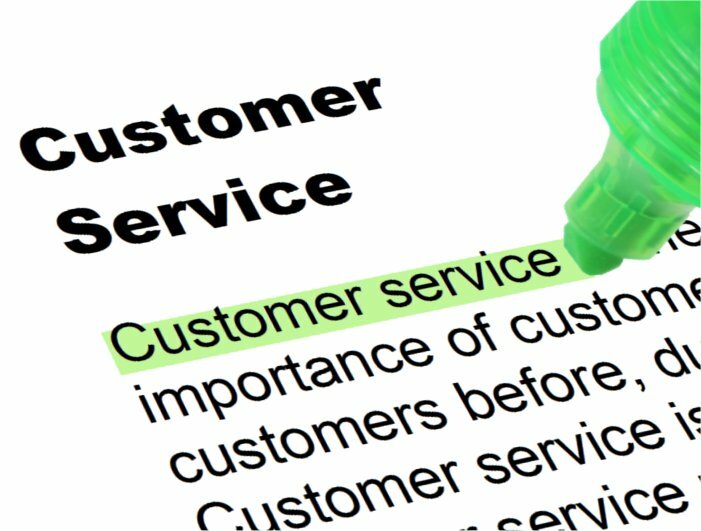 If a customer comes to you with a return and it has passed the deadline you can always offer to replace it at your cost. A out of warranty replacement may cost you upfront but the customer will remember the great service provided and will recommend you to their friends resulting in future sales and bookings. In business and in life follow the Golden Rule, to treat others as I would like to be treated. What you put out will come back to you ten times over. Give excellent customer service and let the special people in your life know how much you appreciate them. Without our hostesses and customers, we would not have a business. Make sure they know how special they are to you and give them that “fine dining experience” that they deserve. Remember: fast food = poor service and less money. Fine dining = high quality service, returning customers, and more money! The Direct Selling World Alliance offers four types of Membership, each with customized member benefits to better serve your business and its role in the industry. Explore the many benefits you will receive after signing up on the DSWA membership page!